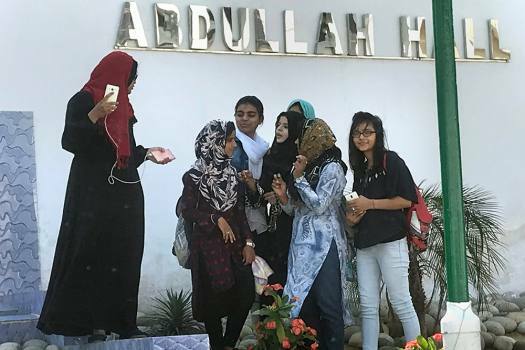 Women taking selfie outside the AMU women’s college in Aligarh. 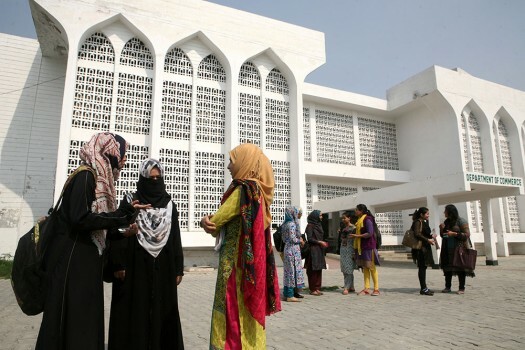 The college has around 3000 women who are first time voters. 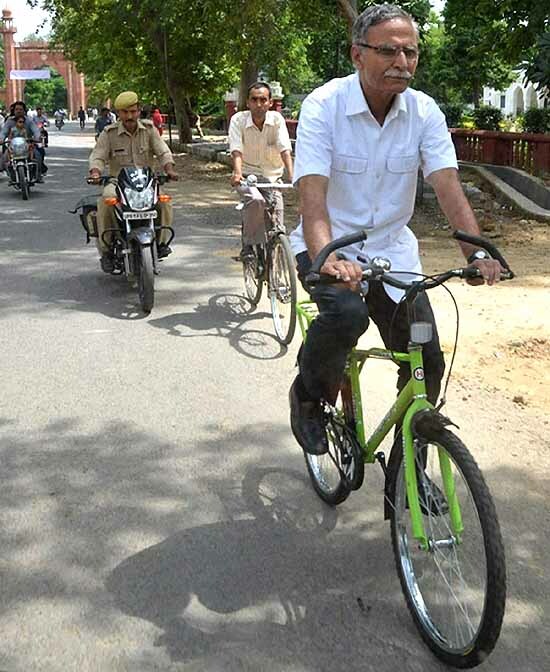 Aligarh goes on polls on April 18. 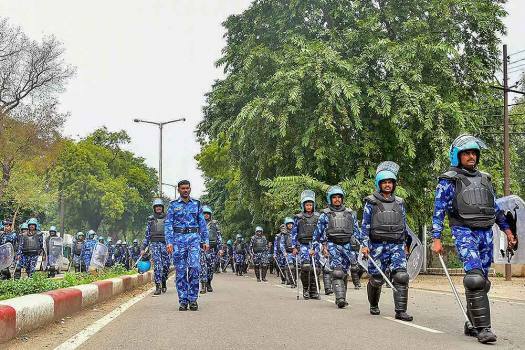 RAF personnel deployed on the campus of Aligarh Muslim University in the view of protests after some students were booked on alleged sedition charges, in Aligarh. 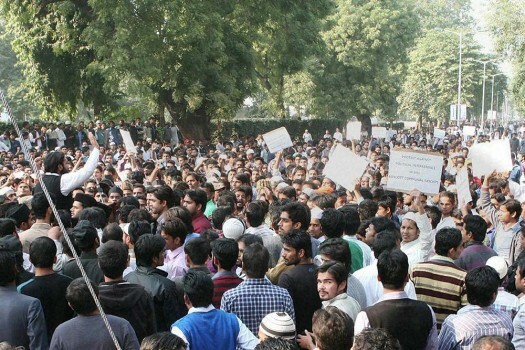 Students of Abdullah College during a protest march over Jinnah portrait issue in Aligarh. 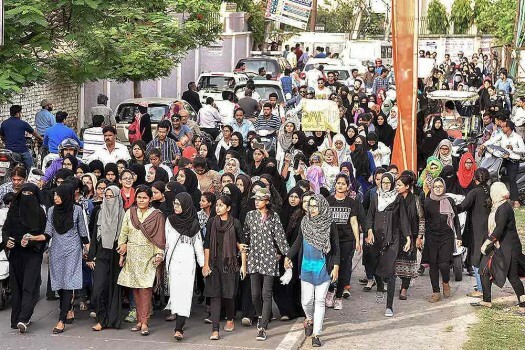 Aligarh Muslim University's Women's College students take out a protest rally in Aligarh. Police tries control the situation after a clash between two groups at Aligarh Muslim University. 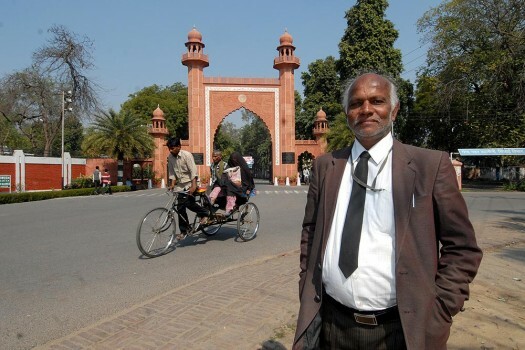 Aligarh Muslim University students protest at the gate of the university campus in Aligarh. 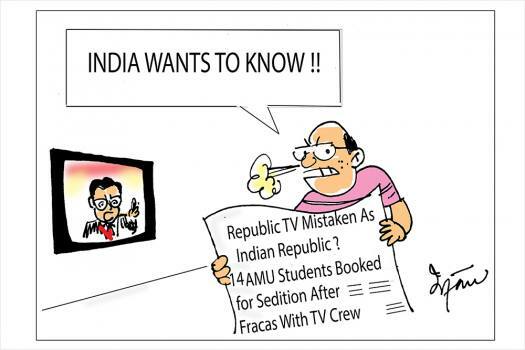 Isn’t AMU the outcome of a community’s efforts? 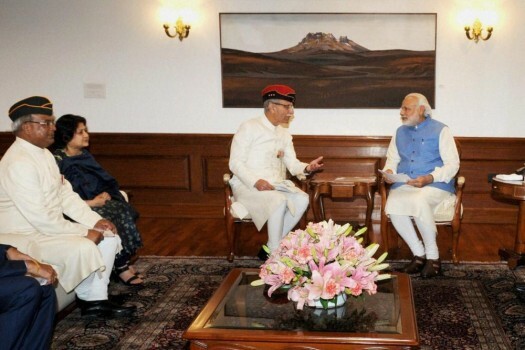 Prime Minister Narendra Modi meeting with a delegation of Aligarh Muslim University, led by Vice Chancellor, Lt. Gen. Zameer Uddin Shah in New Delhi. 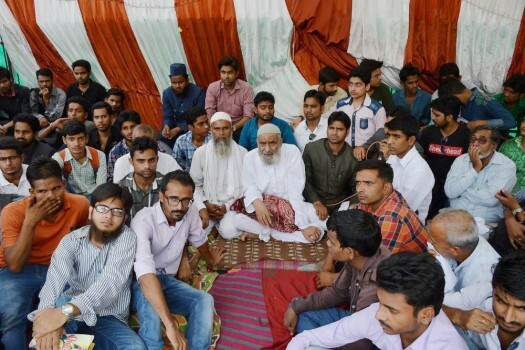 Aligarh Muslim University students during a dharna infront of Vice Chancellor House demanding for CBI Investigation in AMU's student murder case in Aligarh. 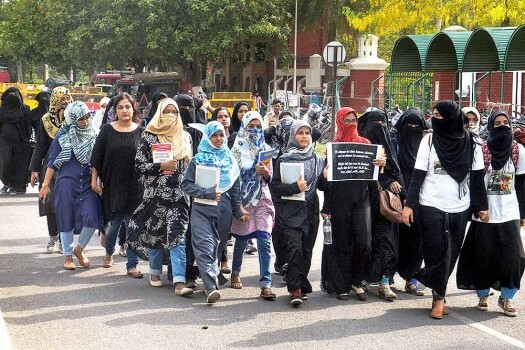 Students of Aligarh Muslim University stage a protest against plans by the BJP to celebrate the birthday of Raja Mahendra Pratap within the university campus, in Aligarh. 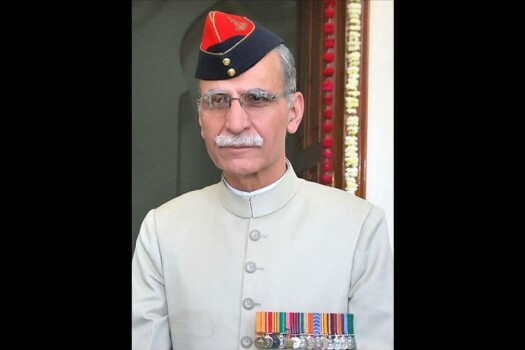 Aligarh Muslim University Vice Chancellor Lt. Gen. (retd.) Zameer Uddin Shah. 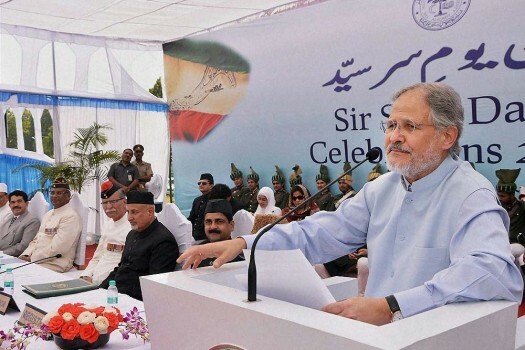 Delhi lieutenant Governor Najeeb Jung addresses students during the convocation ceremony at Aligarh Muslim University in Aligarh. 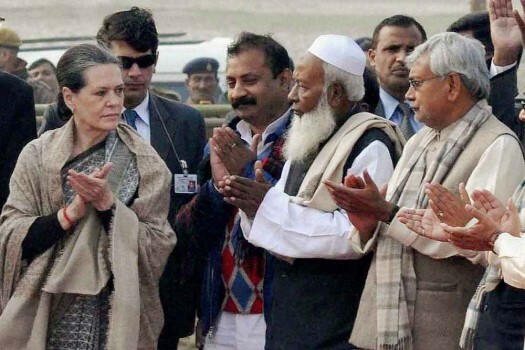 UPA Chairperson Sonia Gandhi, Bihar CM Nitish Kumar and others during foundation stone laying function of the proposed campus of Aligarh Muslim University's centre in Kishanganj. 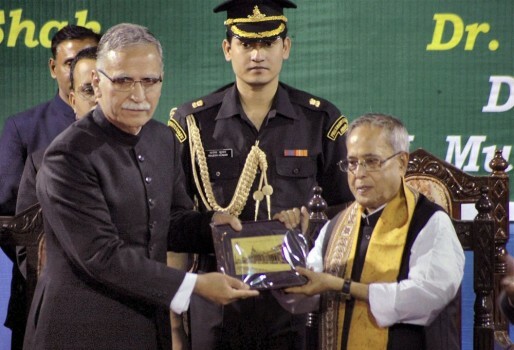 President, Pranab Mukherjee and Aligarh Muslim University (AMU) Vice Chanceller, Zamiruddin Shah at Raghunathgang in Murshidabad, West Bengal. 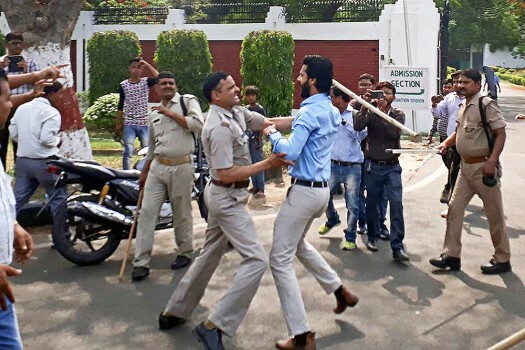 The students were booked for sedition after Bharatiya Janata Yuva Morcha (BJYM) district president Mukesh Lodhi alleged he was assaulted by some students who chanted pro-Pakistan slogans, police said. The tweet mentioned the name of the same terrorist group that was involved in the deadly terror attack in Pulwama district on the Srinagar-Jammu National Highway on February 14. 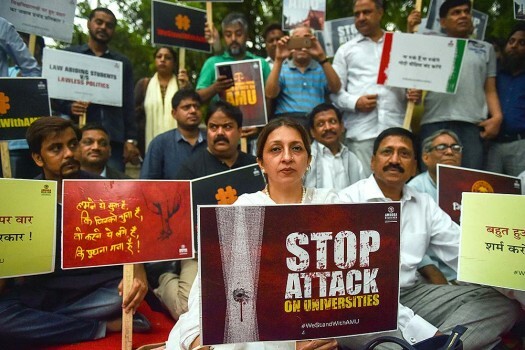 The AMU authorities suspended eight students late on Wednesday night in connection with the protest during which a motorcycle allegedly belonging to a member of the Bharatiya Janata Yuva Morcha (BJYM), BJP's youth wing, was set on fire. 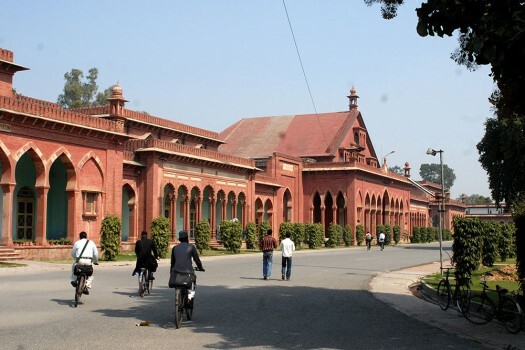 Around 1,200 Kashmiri students studying in AMU threatened to leave their studies midway if sedition charges filed against some of the students were not withdrawn. 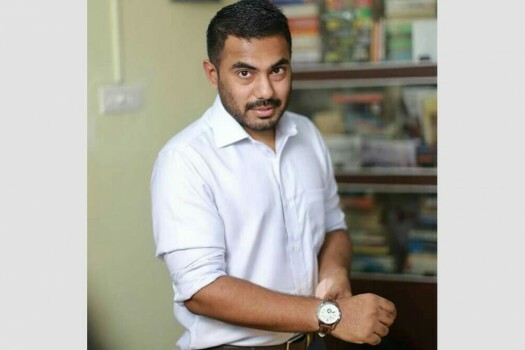 AMUSU president Faizul Hasan said that he had always championed the cause of freedom of speech but any act of treason or terror was unacceptable to the union. University authorities have removed the photos and a show cause notice was served to the librarian, who is the curator of the exhibition, an official said on Friday. Knocking on the door and waiting for an answer before entering anyone's room, and sharing food brought from home with fellow residents have been listed in the advisory. 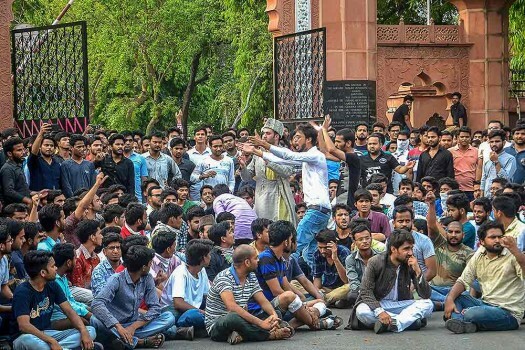 Violence had broken out on the AMU campus on May 2 as the row over the portrait triggered a right-wing protest.